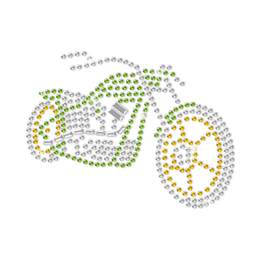 Challenge yourself and express it through Moto transfers. 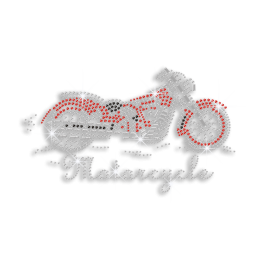 Find well-designed and finely-made Rhinestone Fashion Motorcycle Iron On Transfer only in CSTOWN. 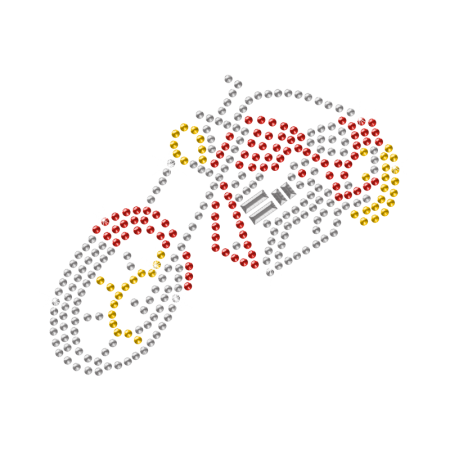 The size of this design is 3.5 X 2.9 and it incorporates Crystal, Yellow, Ruby. 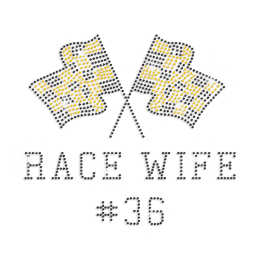 Composed of Nailhead,Rhinestone, it will add additional charm to you!